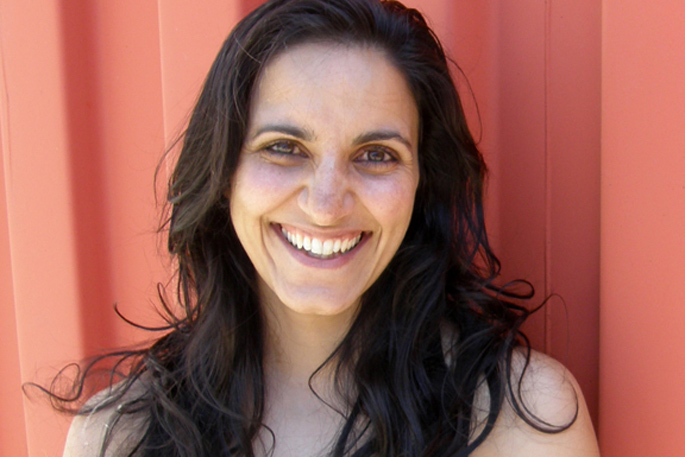 Comedian/actress Madeleine Sami will be MC for the 2019 Bay of Plenty Young Fruit Grower Gala Dinner on February 13. For the first time, the Bay of Plenty Young Fruit Grower competition has received a record 11 entries for the eight available places in the competition. Organisers had the tough job of whittling the 11 down to eight, using a ‘contestant selection matrix’ developed to take into consideration aspects such as the level of education achieved and the number of years full-time in the industry. Those to make it through to the 2019 competition are Alex Ashe of Farmlands, Andrew Jenkins of Seeka, Dylan Wadsworth of Baygold, Emily Crum of Prospa, EastPack, Georgia Guy-Williams of Apata Group, Hamish McKain of DMS, Megan Fox of Southern Cross Horticulture and Ranjit Singh of Weskco Ltd. The young growers will go head-to-head in a series of practical and theory events to test their horticultural skills at the ‘Horticultural Village” from 9am-3pm at the Te Puke A&P Show on February 9. Bay of Plenty Young Fruit Growers Upskilling Committee chair Andrew Dawson says the horticulture industry needs young talent to ensure it can continue to grow rapidly. The 2019 Bay of Plenty Young Fruit Grower Gala Dinner on February 13, 2019, follows the competition day and will involve a final speech competition and announcement of the winners. The evening’s MC will be renowned comedian and actress Madeleine Sami. Tickets to the gala dinner are $90 per person, with tables of 10 available. This includes a three-course meal and entertainment. Networking and drinks start at 5.30pm. NZKGI CEO Nikki Johnson says the gala dinner has proven to be both a very entertaining evening and a superb insight into the talent the industry has.